Victor Carbune, Pedro Gonnet, Thomas Deselaers, Henry A. Rowley, Alexander Daryin, Marcos Calvo, Li-Lun Wang, Daniel Keysers, Sandro Feuz, and Philippe Gervais. 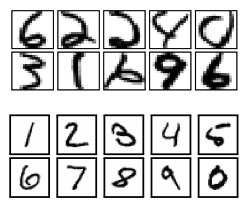 Fast Multi-language LSTM-based Online Handwriting Recognition. Preprint, Arxiv, 2019. Victor Carbune, Thierry Coppey, Alexander Shurick, Thomas Deselaers Nikhil Sarda, and Jay Yagnik. Predicted Variables in Programming. Preprint, Arxiv, 2018. Daniel Keysers, Thomas Deselaers, Henry Rowley, Li-Lun Wang, Victor Carbune. 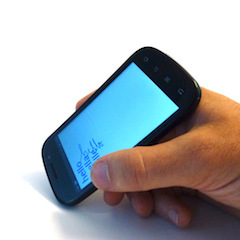 Multi-Language Online Handwriting Recognition. In IEEE Transactions on Pattern Analysis and Machine Intelligence, Volume 39, Issue 6, June 2017, pages 1180-1194. Thomas Deselaers, Bogdan Alexe, and Vittorio Ferrari Weakly Supervised Localization and Learning with Generic Knowledge. IJCV. International Journal of Computer Vision. Vol 100, Issue 3, pages 257-293. Bogdan Alexe, Thomas Deselaers, and Vittorio Ferrari Measuring the Objectness of Image Windows. PAMI. IEEE Transactions on Pattern Analysis and Machine Intelligence. Vol 34, Issue 11, pages 2189-2202. Thomas Deselaers, Tobias Gass, Georg Heigold, and Hermann Ney. 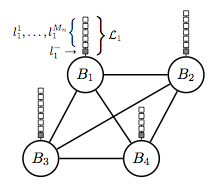 Latent Log-Linear Models for Handwritten Digit Classification. PAMI. IEEE Transactions on Pattern Analysis and Machine Intelligence. Vol 34, Issue 6, pages 1105-1117. Thomas Deselaers and Vittorio Ferrari. 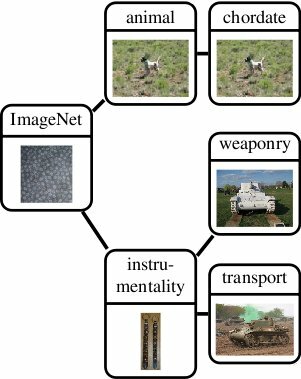 Visual and Semantic Similarity in ImageNet. CVPR 2011. IEEE Computer Vision and Pattern Recognition, Colorado Springs, CO, USA, pages 1777-1784 June 2011. Thomas Deselaers, Bogdan Alexe, and Vittorio Ferrari. Localizing Objects while Learning Their Appearance. ECCV 2010. European Conference on Computer Vision, Crete, Greece, September 2010. ECCV vol. 4, LNCS 6314, pages 452-466. Bogdan Alexe, Thomas Deselaers, and Vittorio Ferrari. ClassCut for Unsupervised Class Segmentation. ECCV 2010. Thomas Deselaers and Vittorio Ferrari. 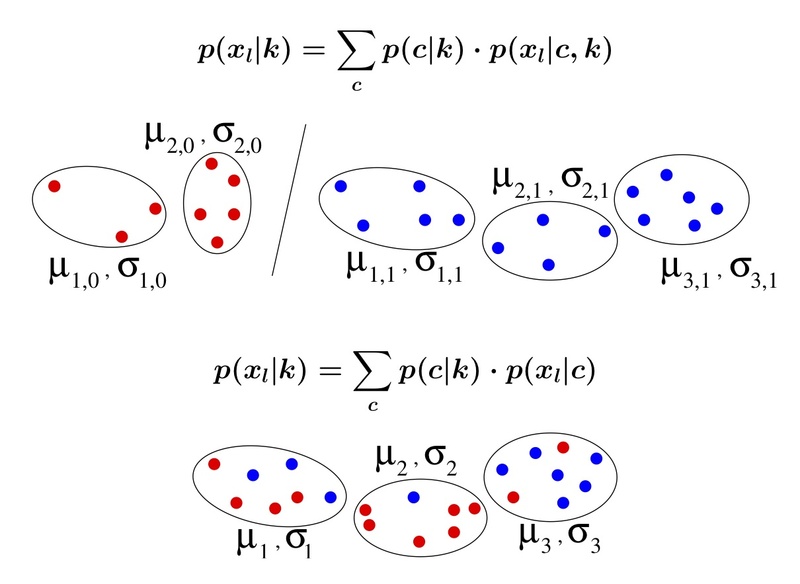 A Conditional Random Field for Multiple-Instance Learning. ICML 2010.
International Conference on Machine Learning, Haifa, Israel, June 2010. Thomas Deselaers and Vittorio Ferrari. 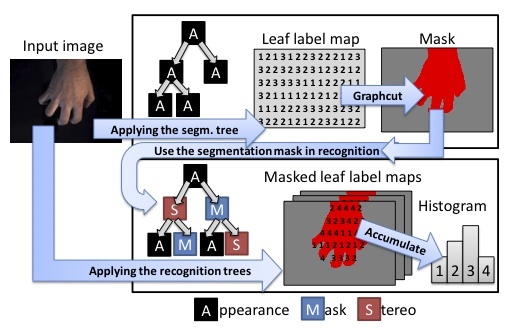 Global and Efficient Self-Similarity for Object Classification and Detection. CVPR 2010. IEEE Computer Vision and Pattern Recognition, San Francisco, CA, USA, June 2010. Bogdan Alexe, Thomas Deselaers, and Vittorio Ferrari. What is an object? CVPR 2010. Thomas Deselaers, Georg Heigold, Hermann Ney. 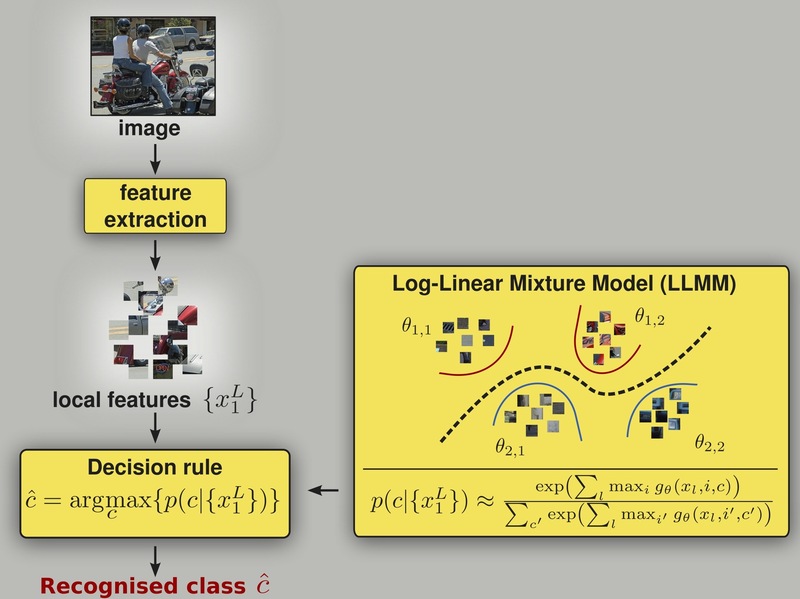 Object Classification by Fusing SVMs and Gaussian Mixtures.. Pattern Recognition. 2010. Vol. 43. Issue 7. July 2010. pp. 2476-2484. Tobias Gass, Thomas Deselaers, Hermann Ney. Deformation-Aware Log-Linear Models. DAGM 2009. 31st annual symposion of the German Association for Pattern Recognition. September 9-11, 2009. Jena, Germany. Tobias Weyand, Thomas Deselaers, Hermann Ney. 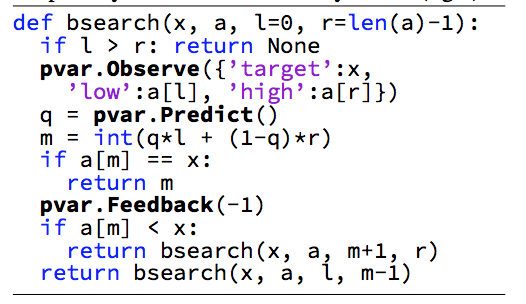 Log-Linear Mixtures for Object Recognition. BMVC 2009. British Machine Vision Conference 2009. September 7-10, 2009. London, UK. Thomas Deselaers, Tobias Gass, Philippe Dreuw, Hermann Ney. 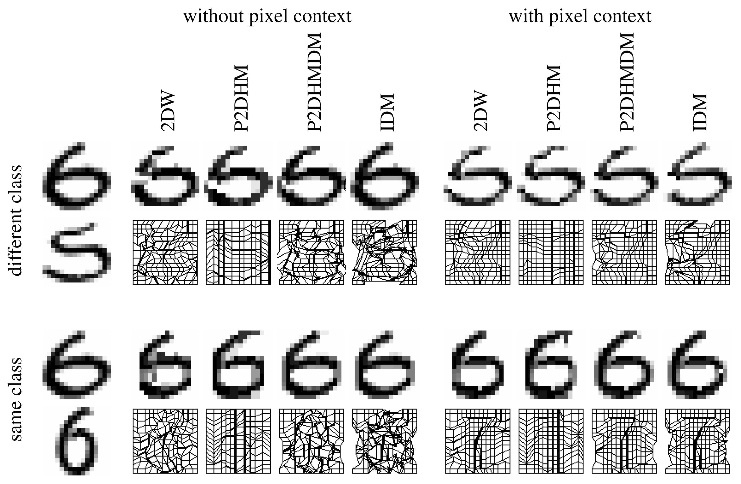 Jointly Optimising Relevance and Diversity in Image Retrieval. CIVR 2009. ACM International Conference on Image and Video Retrieval 2009. July 8-10, 2009. Island of Santorini, Greece. Thomas Deselaers. Bildsuche, Objekterkennung und Diskriminative Modelle. Ausgezeichnete Informatikdissertationen 2008. 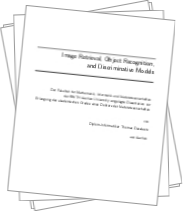 Thomas Deselaers Image Retrieval, Object Recognition, and Discriminative Models. PhD Thesis. RWTH Aachen University. 2008. Human Language Technology and Pattern Recognition Group, Computer Science Department, RWTH Aachen University, Aachen, Germany. Thomas Deselaers, Philippe Dreuw, Hermann Ney. Pan, Zoom, Scan - Time-coherent, Trained Automatic Video Cropping. CVPR 2008. IEEE Conference on Computer Vision and Pattern Recognition. June 24-27, 2008. Anchorage, AK, USA. Georg Heigold, Thomas Deselaers Ralf Schlüter, Hermann Ney. Modified MMI/MPE: A Direct Evaluation of the Margin in Speech Recognition. ICML 2008. The 25th International Conference on Machine Learning. July 5-9, 2008. Helsinki, Finnland. Philippe Dreuw, David Rybach, Morteza Zahedia, Hermann Ney Speech Recognition Techniques for a Sign Language Recognition System. Interspeech/ICSLP 2208. August 27-31, 2007 Antwerp, Belgium. pp. 2513-2516. Thomas Deselaers, Antonio Criminisi, John Winn, Ankur Agarwal. Incorporating On-demand Stereo for Real Time Recognition. CVPR 2007. IEEE Conference on Computer Vision and Pattern Recognition. June 19-21, 2007 Minneapolis, MN, USA. Daniel Keysers, Thomas Deselaers, Christian Gollan, Hermann Ney. 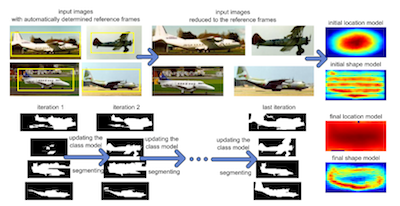 Deformation Models for Image Recognition. PAMI 2007. Thomas Deselaers, Henning Müller, Paul D. Clough, Hermann Ney, Thomas. M. Lehmann. The CLEF 2005 Automatic Medical Image Annotation Task. IJCV 2007.
International Journal of Computer Vision. Vol. 74. Issue 1. pp. 51-58. Daniel Keysers, Thomas Deselaers, Thomas M. Breuel. 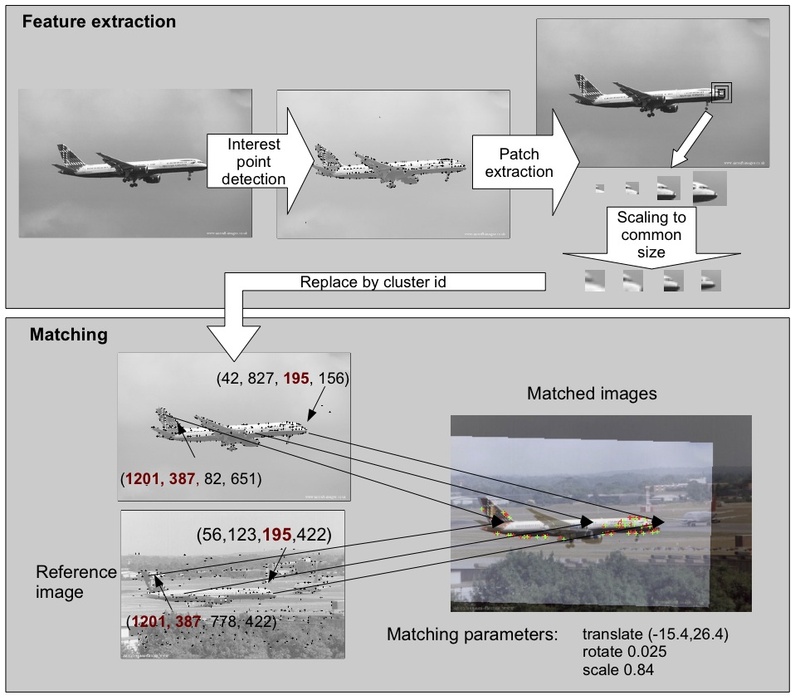 Optimal Geometric Matching for Patch-Based Object Detection. ELCVIA 2007. Thomas Deselaers, Andre Hegerath, Daniel Keysers, Hermann Ney. Sparse Patch-Histograms for Object Classification in Cluttered Images. DAGM 2006. 28th annual symposion of the German Association for Pattern Recognition. September 12-15, 2006. Berlin, Germany. Andre Hegerath, Thomas Deselaers, Hermann Ney. 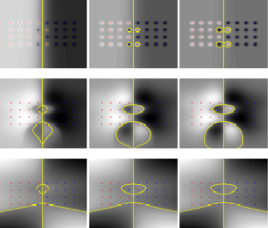 Patch-based Object Recognition Using Discriminatively Trained Gaussian Mixtures. BMVC 2006. British Machine Vision Conference 2006. September 4-7, 2006. Edinburgh, UK. Philippe Dreuw, Thomas Deselaers, David Rybach, Daniel Keysers, Hermann Ney. 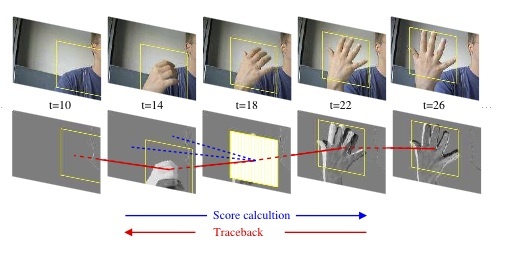 Tracking Using Dynamic Programming for Appearance-Based Sign Language Recognition. FG 2006. IEEE International Conference Automatic Face and Gesture Recognition. April 10-13, 2006. Southampton, UK. Thomas Deselaers, Daniel Keysers, Hermann Ney. 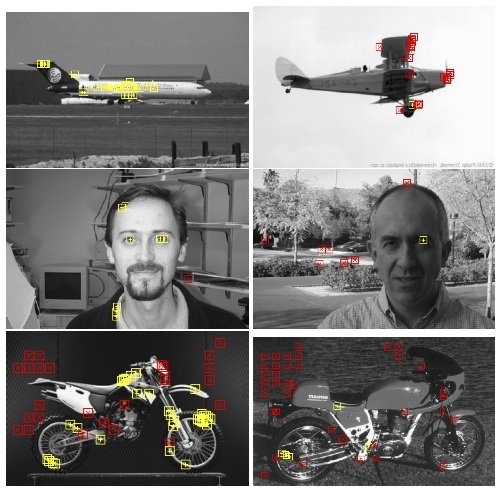 Improving a Discriminative Approach to Object Recognition using Image Patches. DAGM 2005. 27th annual symposion of the German Association for Pattern Recognition. LNCS 3663. pp 326-333. 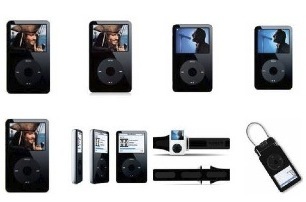 August 30-September 2, 2005. Vienna, Austria. Thomas Deselaers, Daniel Keysers, Hermann Ney. 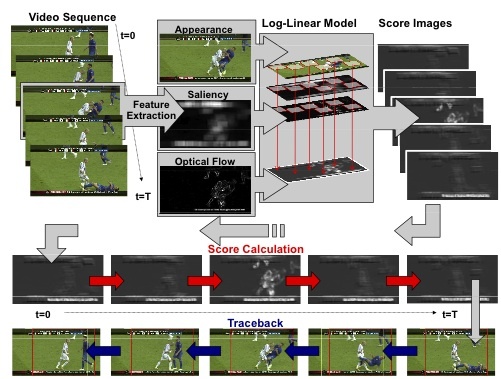 Discriminative Training for Object Recognition using Image Patches. CVPR 2005. IEEE Conference on Computer Vision and Pattern Recognition. vol 2, pp 157-162. June 20-24, 2005. San Diego, CA, USA. Thomas Deselaers, Daniel Keysers, Hermann Ney. Features for Image Retrieval -A Quantitative Comparison. DAGM 2004. 26th annual symposion of the German Association for Pattern Recognition. LNCS 3175, pp 228-236. Aug 30-September 2, 2004. Tübingen, Germany. Thomas Deselaers, Daniel Keysers. Hermann Ney. 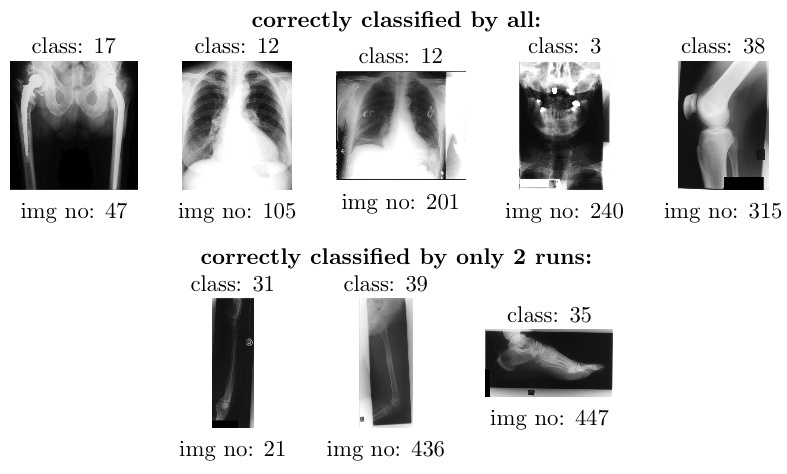 Classification Error Rate for Quantitative Evaluation of Content-based Image Retrieval Systems. ICPR 2004.
International Conference on Pattern Recognition. vol 2, pp. 505-508. August 08-12, 2004 Cambridge, UK. Henning Müller, Paul Clough, Thomas Deselaers, Barbara Caputo. 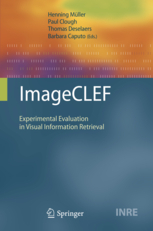 Experimental Evaluation in Visual Information Retrieval Series. The Information Retrieval Series. Vol 32. 1st Edition. Springer. 2010. Thomas Deselaers, Henning Müller, Thomas M. Deserno. 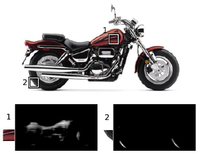 Special Issue on Medical Image Annotation in ImageCLEF 2007 of Pattern Recognition Letters. Carol Peters, Thomas Deselaers, Nicola Ferro, Julio Gonzalo, Gareth J.F. Jones, Mikko Kurimo, Thomas Mandl, Anselmo Peñas, Vivien Petras Evaluating Systems for Multilingual and Multimodal Information Access. LNCS 5706. Springer.